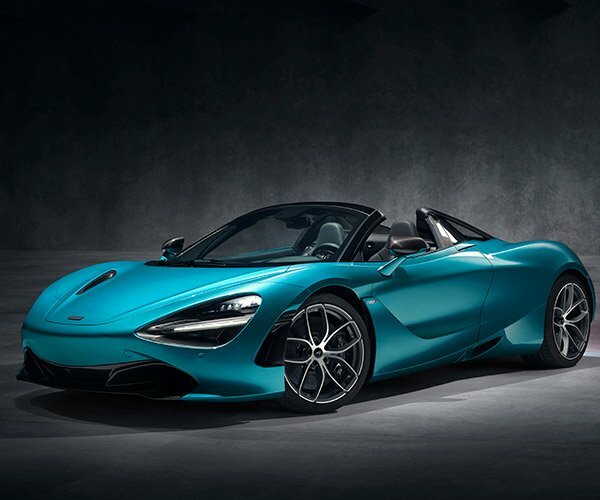 It’s hard to be subtle in a McLaren 720S with its raucous twin-turbo V8 engine and all sorts of spats and aerodynamic tidbits on the car. 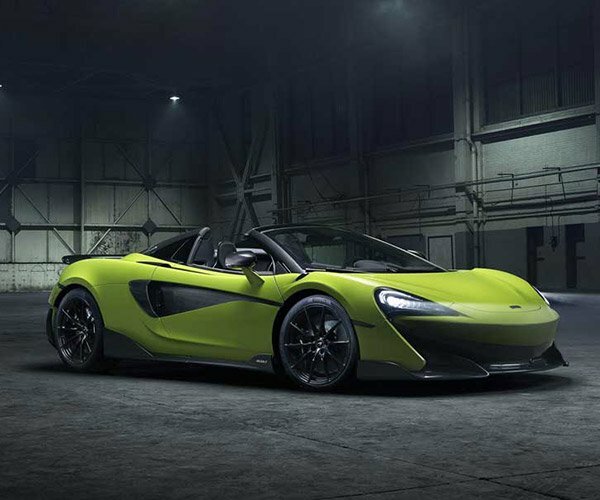 It’s especially hard in some of the bright hues the vehicle comes in. 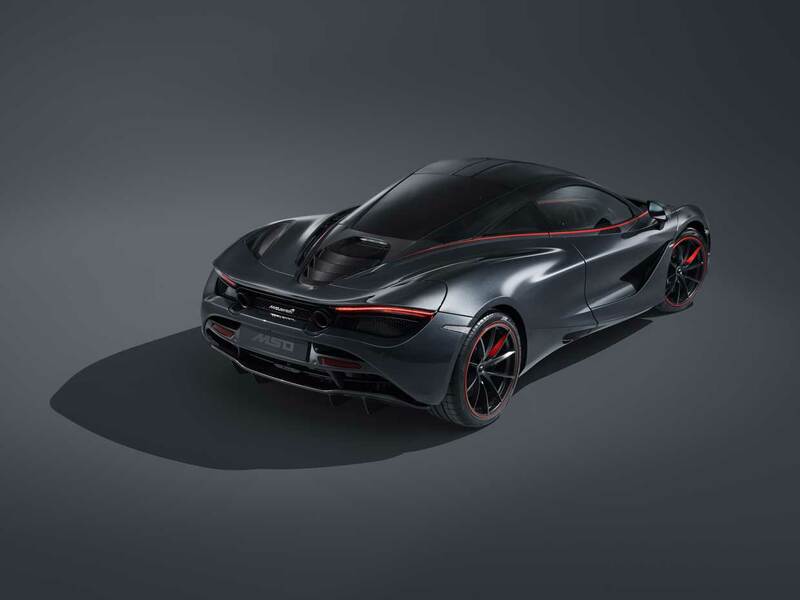 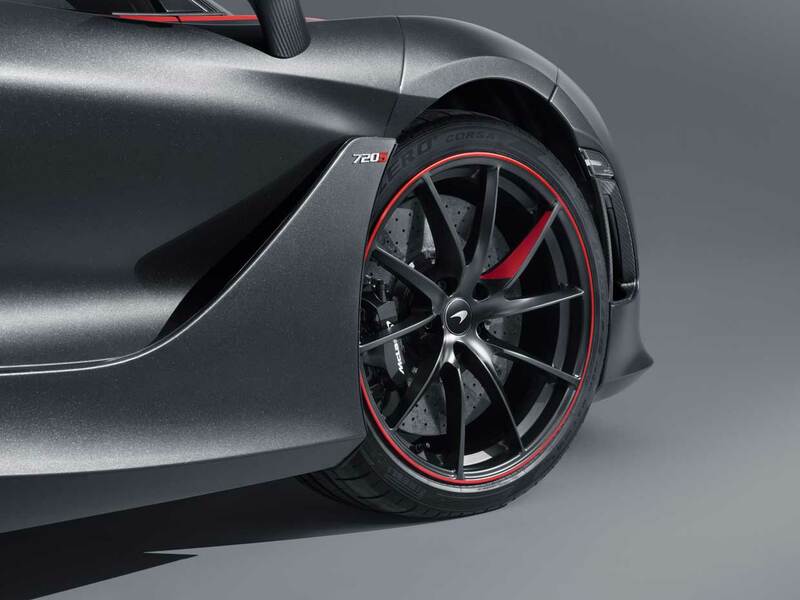 But to prove that a McLaren can be had without being so flashy, McLaren London commissioned its Special Operations team to build this stealth themed 720S that has a satin gray exterior color inspired by the 1995 Le Mans-winning McLaren GTR. 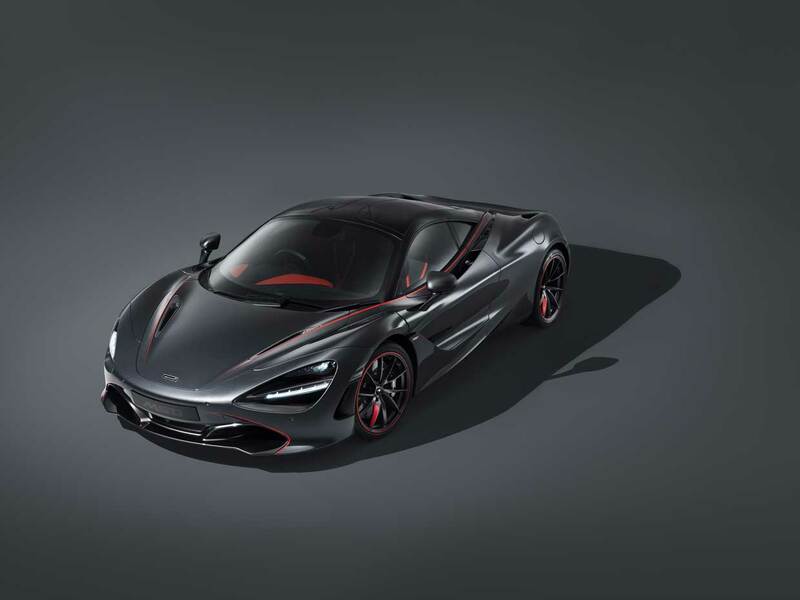 The paint color is called MSO Defined Sarthe Grey, and it is offset with vermillion red accents that are handpainted on the front and sides of the car, extending to the rear deck. 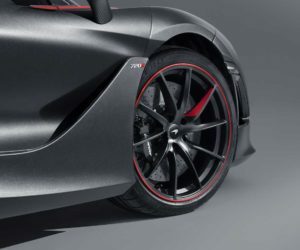 The MSO satin black 10-spoke wheels also have red highlights on them. 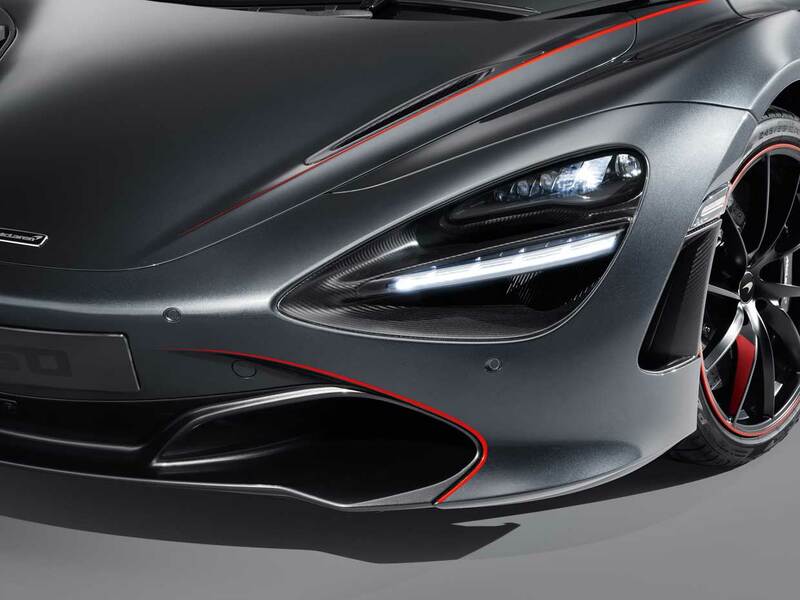 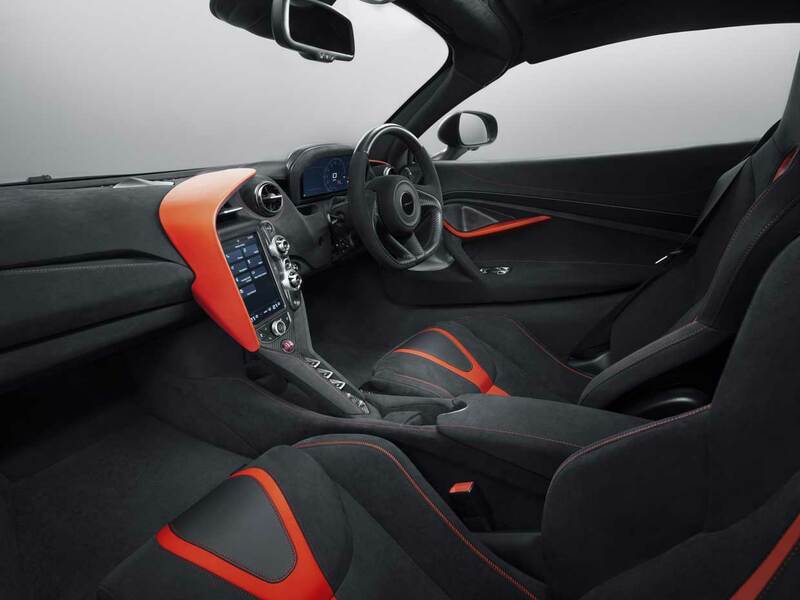 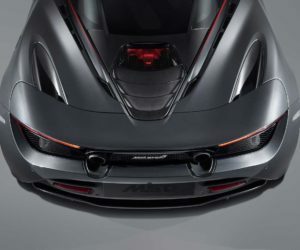 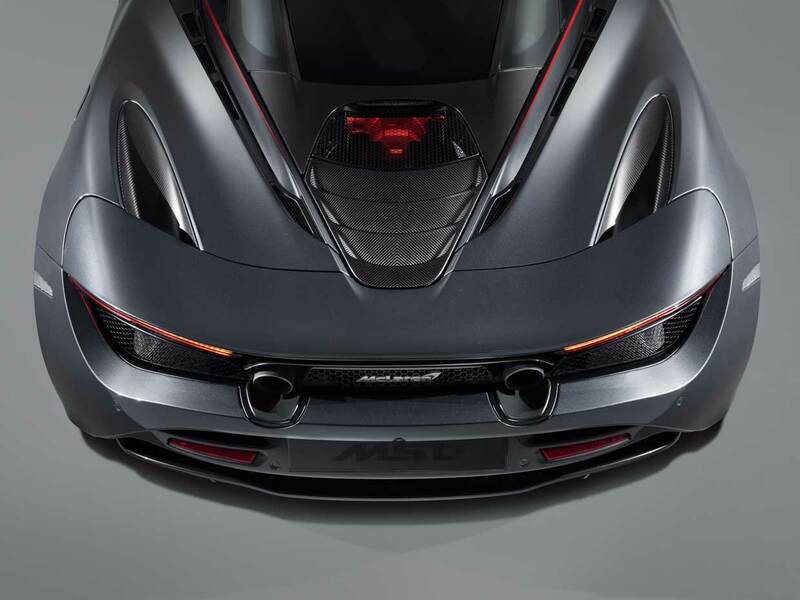 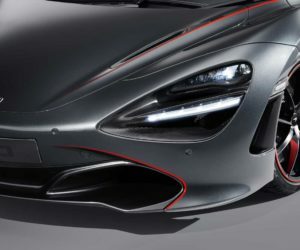 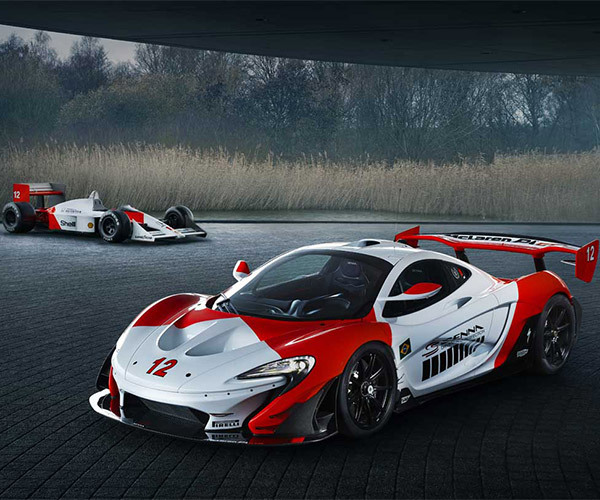 McLaren used satin visual carbon fiber parts on the car for the front air intake, door mirror casings, door mirror arms, rear aero-bridges, rear deck, and other parts. 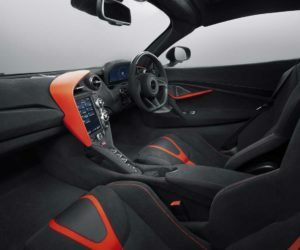 Inside, the car is a little less subtle, with carbon fiber for the switch and center panel surrounds along with Alcantara trim. 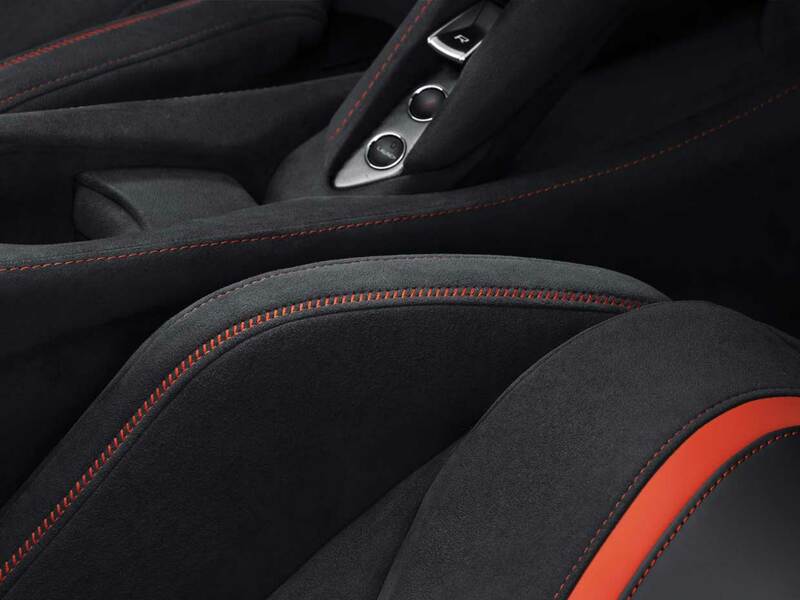 The Alcantara is set off with Apex Red stitching on the fascia, door inners, and seats. 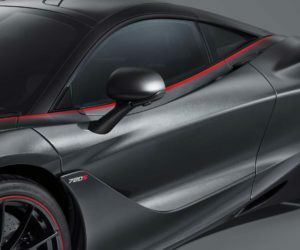 It’s not clear if this car was built for a specific buyer, or if it’s still available for sale, but I’m sure if you throw enough money at them, McLaren Special Operations will build you one too.